Vishal Gupta is a partner and the managing director for the Bangalore office where he primarily focuses on investments in consumer internet, financial technologies, and healthcare technology. Prior to joining Bessemer, Vishal was a senior manager in the treasury at Reliance Group, where he helped establish a private equity fund that invested in companies such as Celebrity Fashions, Adlabs, and other firms in healthcare and financial services. Vishal holds an MBA from the Indian Institute of Management in Calcutta. He is a chartered accountant and has a BA in commerce from GS College, where he was ranked one of the top 750 students in the country. He is also a member of Mensa and has been a nationally-ranked table tennis player. "It’s a once in a lifetime opportunity to be a tech entrepreneur in India. The consumer and enterprise demand is a given. The secret is to figure out how to disrupt the supply so a business can scale with consistency and deliver the best customer experience." 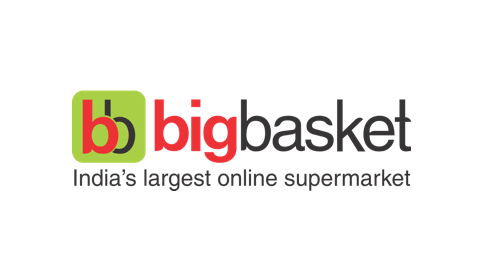 bigbasket is India’s largest online grocery store. 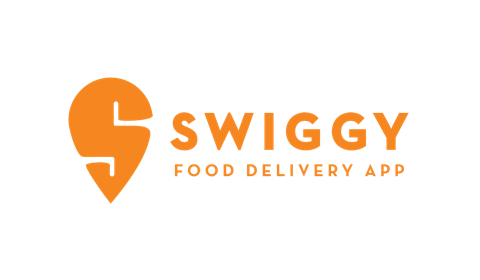 Swiggy is a food ordering and delivery company that provides food service solutions for restaurants. Swiggy is based in India. 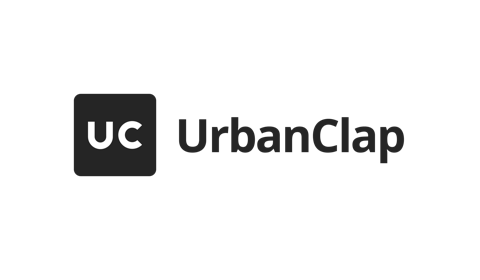 UrbanClap is a mobile-based local services marketplace in India. 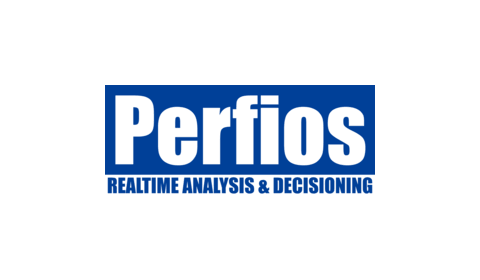 Perfios is an India-based data aggregation and analytics platform for financial services companies. DocsApp is India’s #1 certified medical app. Home First Finance Company provides housing loan financing in India. Indian Energy Exchange is a power trading platform. Indian Energy Exchange went public in 2017. Innoviti provides solutions for improving operational efficiency in every payment transaction. Livspace is a personalized home design and décor marketplace for homeowners in India and Southeast Asia. Matrimony.com is an online match making website in India. Matrimony.com went public in September 2017. MediBuddy is a third party Administrator of health insurance policies in India. Motilal Oswal is India’s leading online share trading company. Motilal Oswal went public in 2007. NephroPlus is India’s highest quality dialysis & top kidney care provider. Pharmeasy is a mobile pharmacy marketplace in India. Shriram City Union Finance is India’s premier financial services company. Snapdeal.com is India’s largest e-commerce marketplace. TaxiForSure is an aggregator of car rentals and taxis in India. TaxiForSure was acquired by Ola in 2015.